bdub Hoped the Maribou State remix wasn't a one-hit-wonder and RFF had more of that magic to come. Since then RFF has consistently delivered and I'm very hyped on what's to come. This release is huge. Perhaps the first one that does justice throughout to the revolutionary productions I expect from RFF. 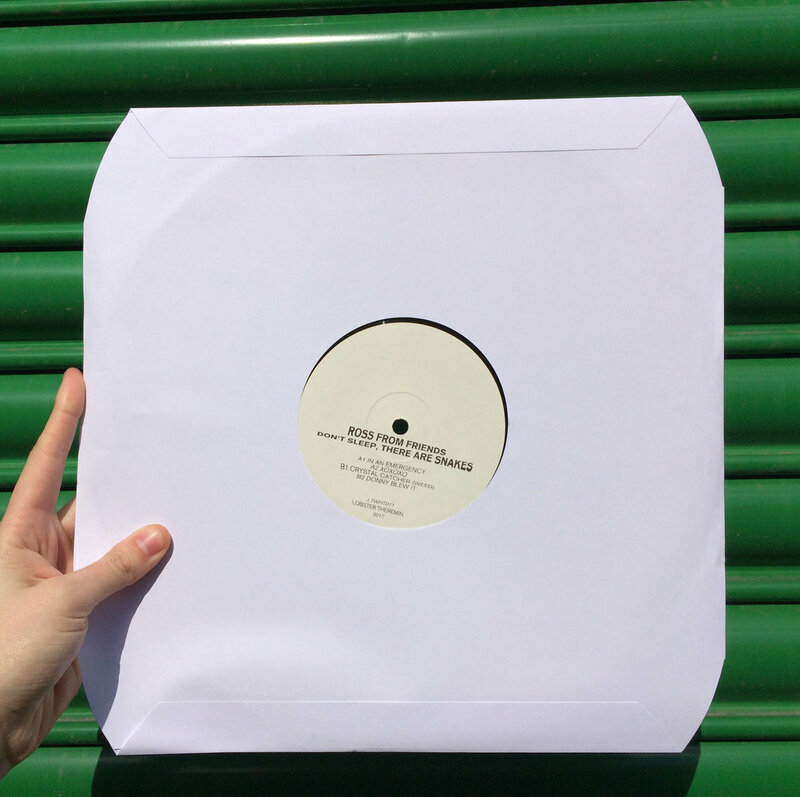 Big things coming, and I'm going to get a lot of play out of this vinyl for many years to come. Play in LA please. Favorite track: Crystal Catcher (Weed). ape_status hurfyd sent me here. FLUCTUS Incredible album. I'm not surprised anymore at Ross From Friends' genius. Starting w/ lo-fi genre, this incredible lad is now turning it around, achieving the acid-house, but in an unique style. It's getting interesting. Favorite track: In An Emergency. Modavinyl Wanted Donny Blew It on wax since I first heard it on soundcloud. In An Emergency is also amazing! Would like to get the other track from the live performance aswel! 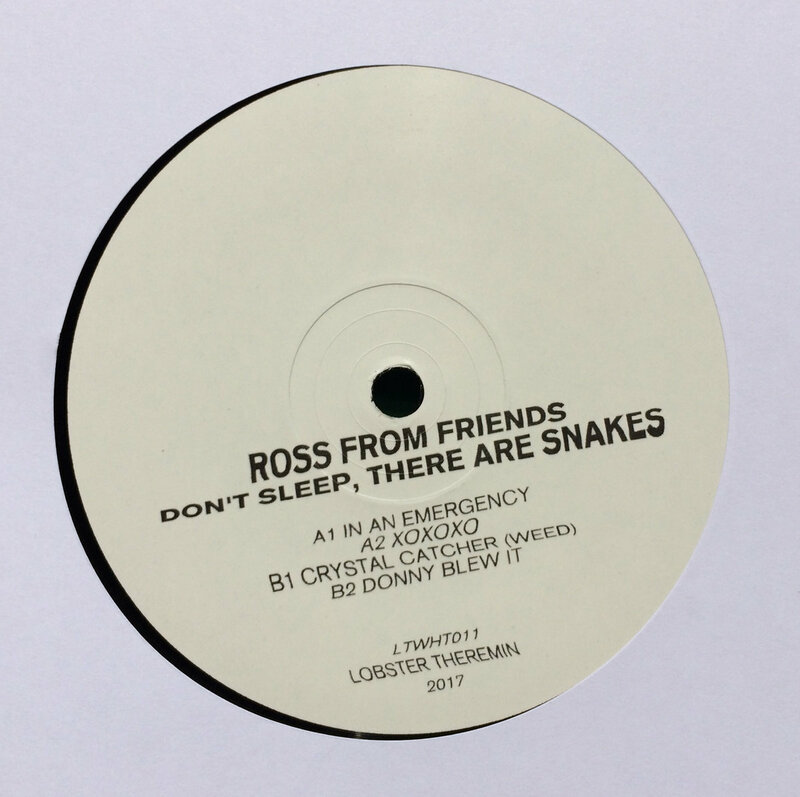 Hard skatin', snake-evadin', cherry chompin' 12" from Ross From Friends on Lobster. 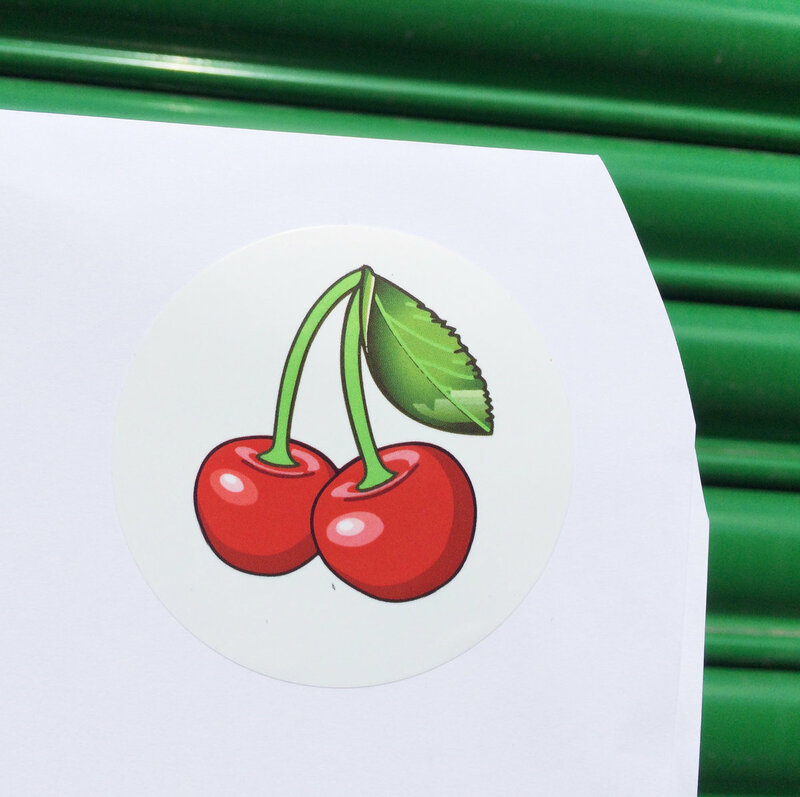 Black vinyl, white paper sleeve & cherry sticker. Includes unlimited streaming of Don't Sleep, There Are Snakes via the free Bandcamp app, plus high-quality download in MP3, FLAC and more. 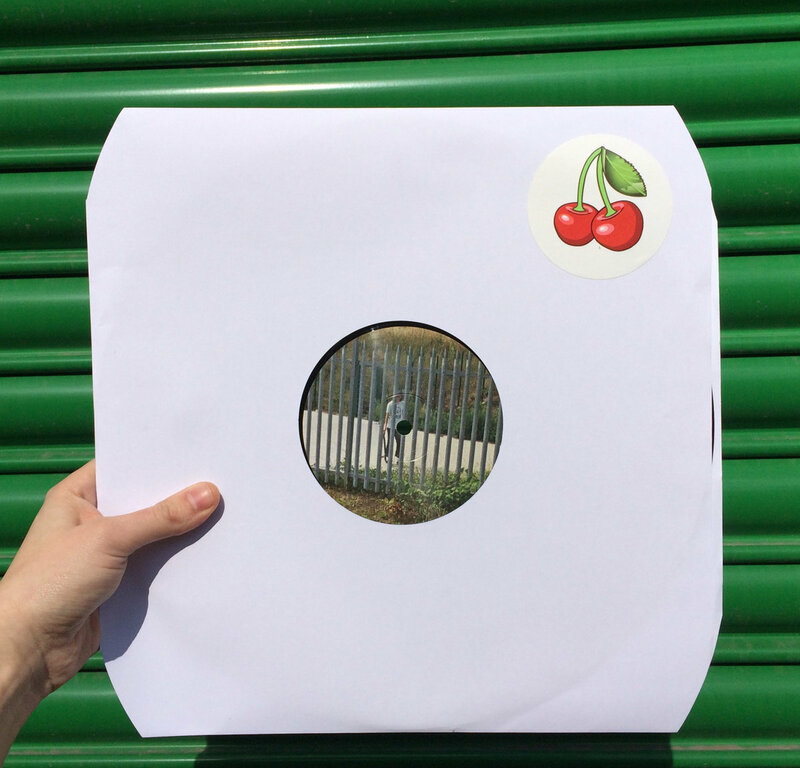 Ross From Friends returns to the Lobster pot with a hard skatin, snake evadin', cherry chompin' EP of luscious house bangers alongside raw stomping, broken beatdown escapades. 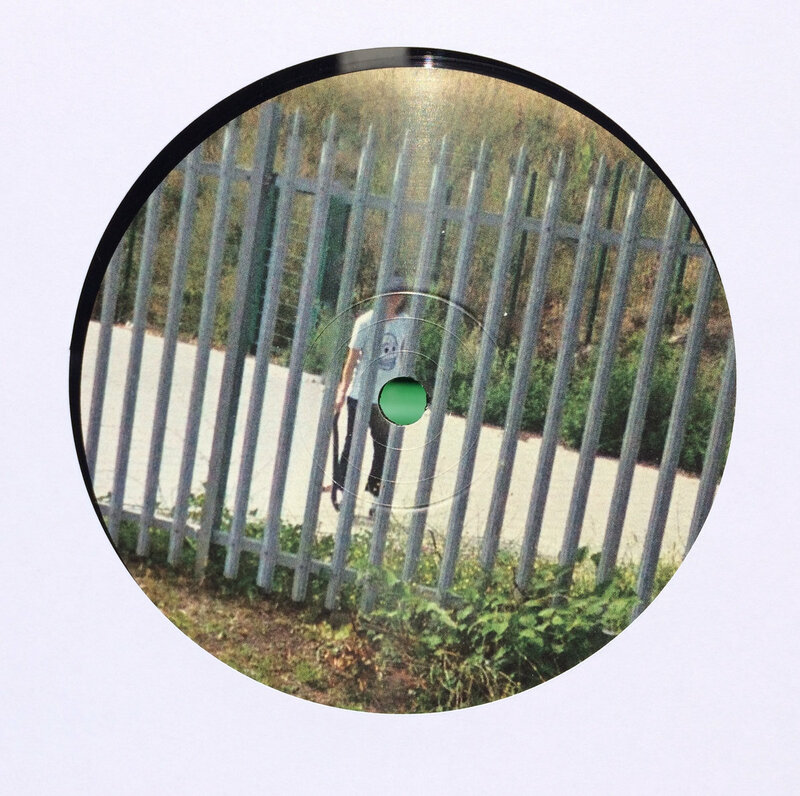 After making some serious waves over the past 12 months with the cult hit Talk To Me You'll Understand and following with an epic three-person live set, this third EP and sophomore release for the Lobster family expands on the RFF sound whilst stretching the sound pallet back to encompass the rawer end of the spectrum as seen on his debut for Breaker Breaker. Summer blasts through the windows, doors and ceiling like a nuclear flush of sunshine, rush of heather and cool, sprinkled breeze for days. Woozing synths and phasers wash over a indelible vocal loop. As swishing in and around vintage drum battering and MPC heavy arrangement chops. 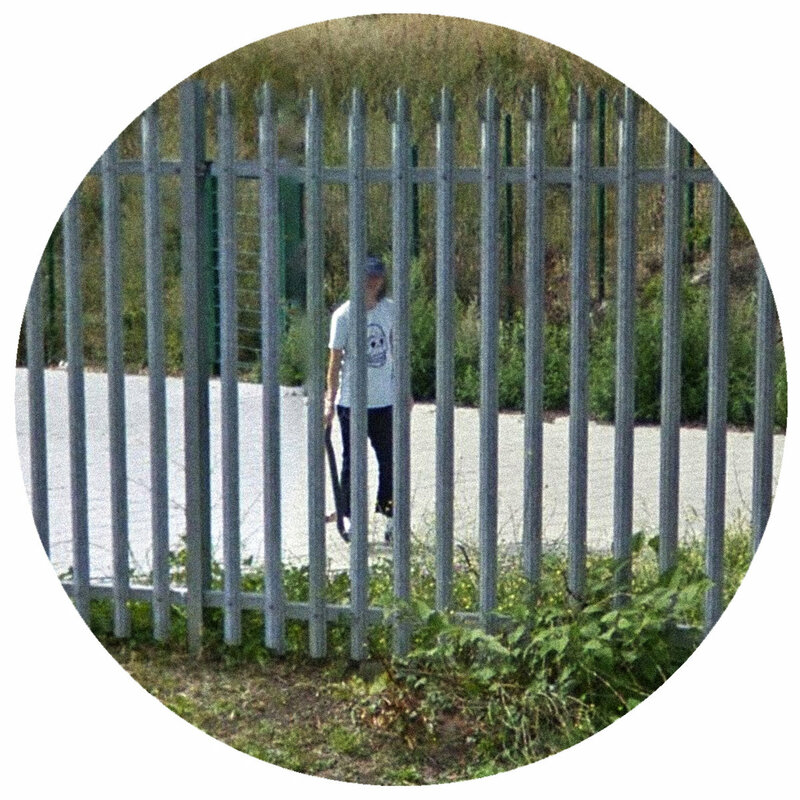 xoxoxo is a headsy, beats-led excursion into the more broken end of the house/techno/bass spectrum. Taking a strong influence from early Mount Kimbie and grinding it through classic machines and loaded with that RFF grit. Exploring further Ross From Friends habits for tangental arrangements, Crystal Catcher (Weed) is an ecstatic, excitable jaunt that segues from one zonal fragmented crystalline mood into another. A lost wanderer into the deep green haze. A small teaser that landed last year and an apt emotional closer. Donny Blew It is US teen heartbreak drama distilled into 7 minutes of luminous, rolling and striding house music. Warmth flooding from every speaker.